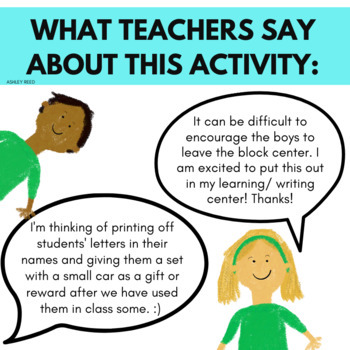 I believe in keeping letter formation fun, hands-on, and engaging in Pre-K and K! 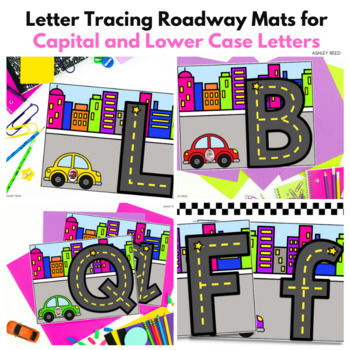 Your students will LOVE tracing their letters and learning the look and shape of their letters with these Race Writing road letters. 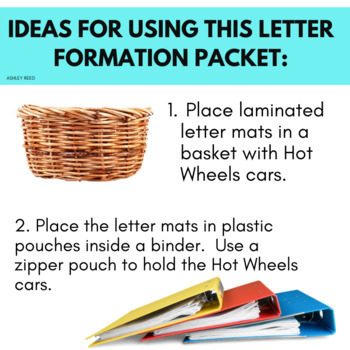 Simply print, laminate, and add some Hot Wheels, and your students will BEG to do this center! 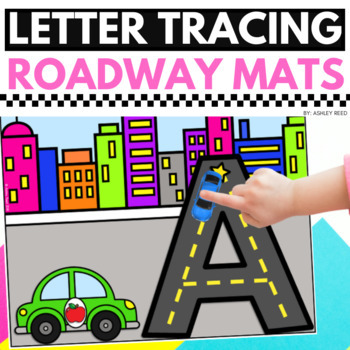 Pair them with Beginning Sound Roads (included) and students can "drive" along a roadway of pictures with the same beginning sound and then drive the corresponding letter to practice its formation. **Please note** The letter "X" includes pictures with the ending sound of /x/ not the beginning sound! CAPITAL AND LOWER CASE LETTERS ARE INCLUDED! I've also included some Hot Wheels printables in case you want to laminate and use those instead of real cars. Check out my RACE WRITING Number and Shape Packet, too! Or buy the Money-Saving BUNDLE and get BOTH at a discount!